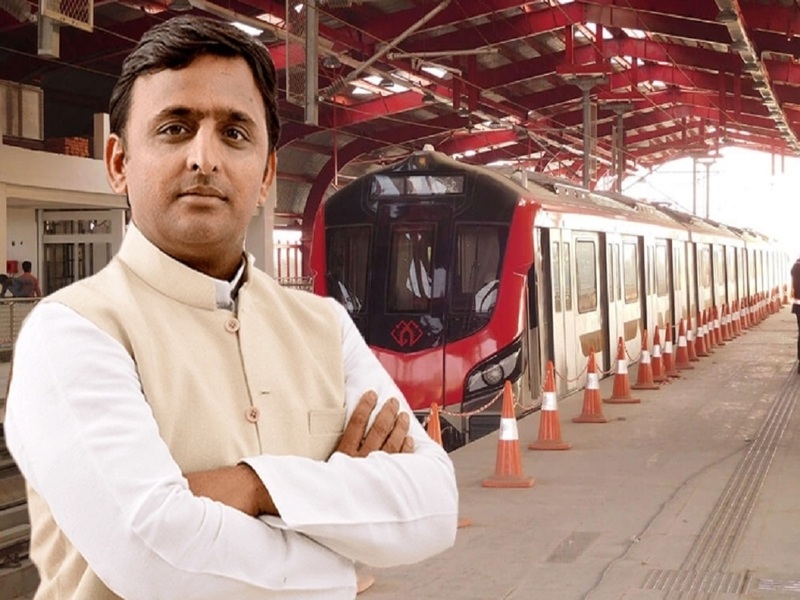 Under Chief Minister Akhilesh Yadav, the state gave clearance for the construction of Lucknow Metro in June 2013. 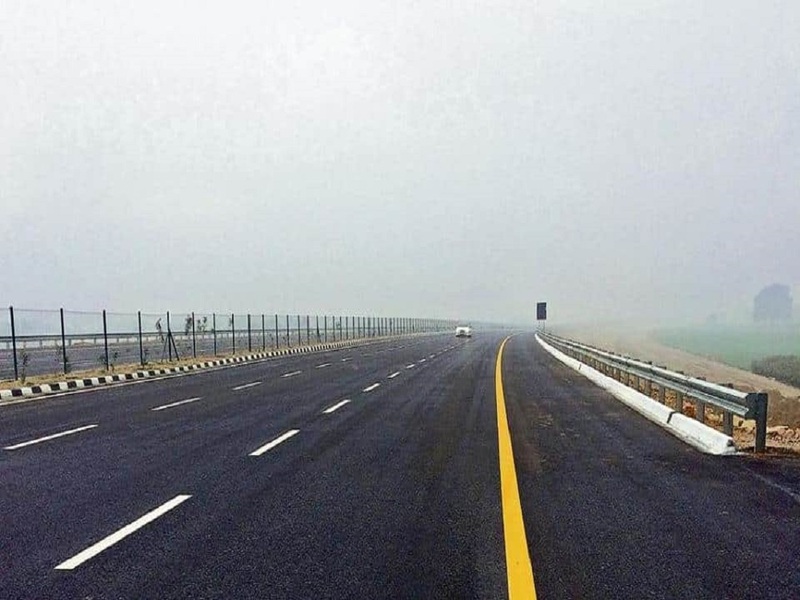 The Agra-Lucknow Expressway is a 6-lane expressway, expandable to 8 lanes was developed under the leadership of Chief Minister Akhilesh Yadav. 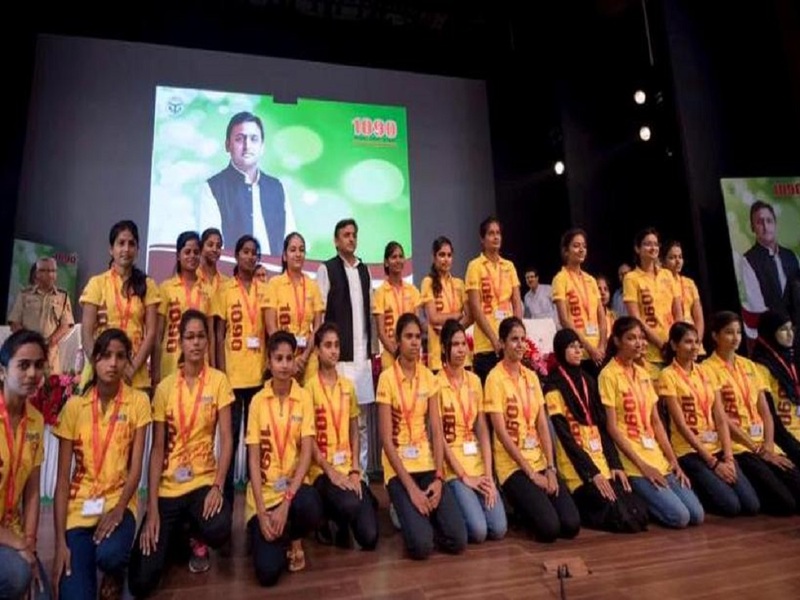 The 1090 women’s helpline was launched by Chief Minister Akhilesh Yadav in 2012 as a means to take realtime action in making women feel safe. 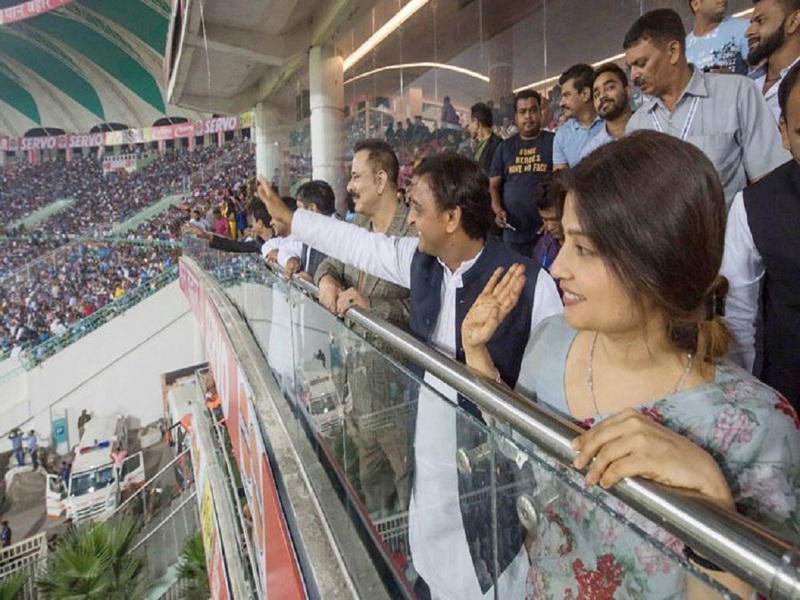 The Ekana cricket stadium in Lucknow has already hosted its very first International match on November 6 2018. 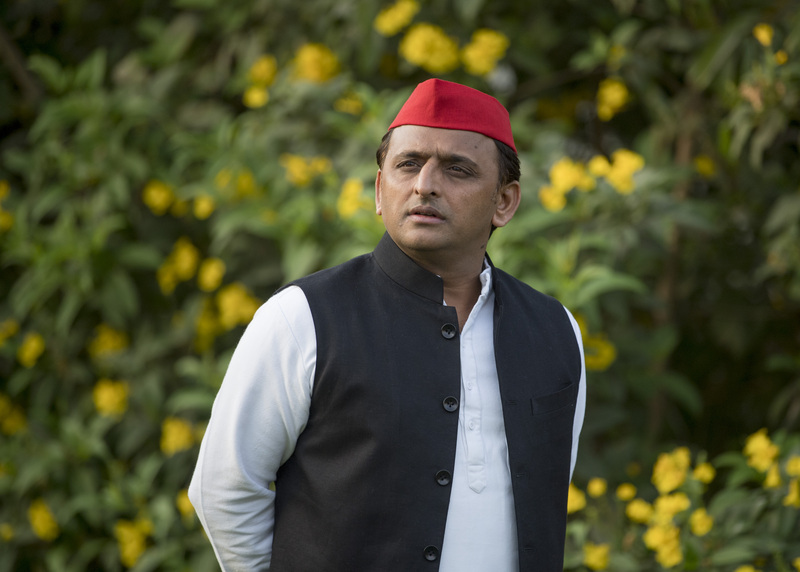 With a secular and democratic ideology, the Samajwadi Party believes in creating a socialist society, which works on the principle of equality. 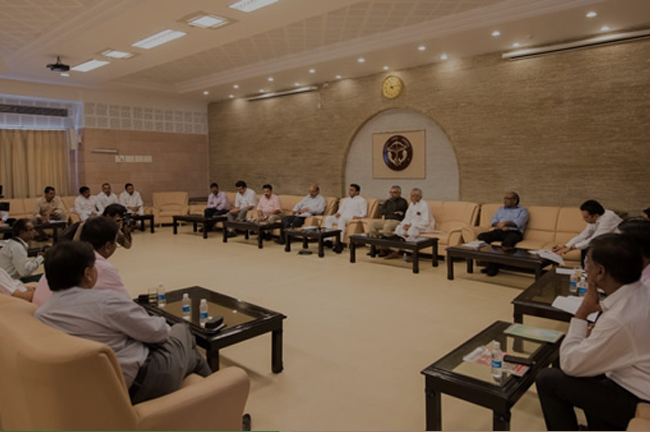 The Samajwadi Party believes in continuously working towards the upliftment of weaker sections of society and it stands strong against communal forces. 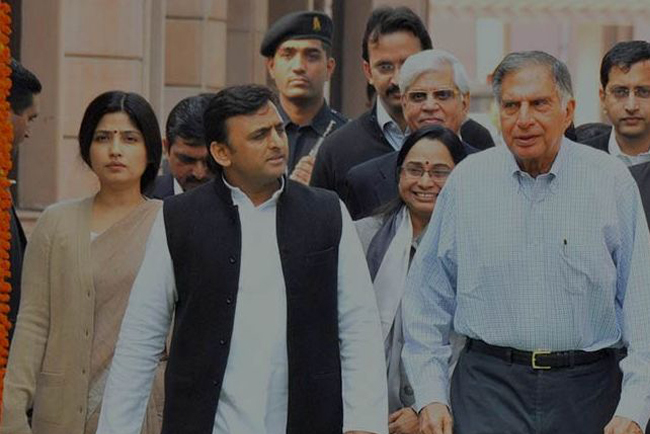 Entrepreneurs in Uttar Pradesh can now enjoy a host of government backed schemes. 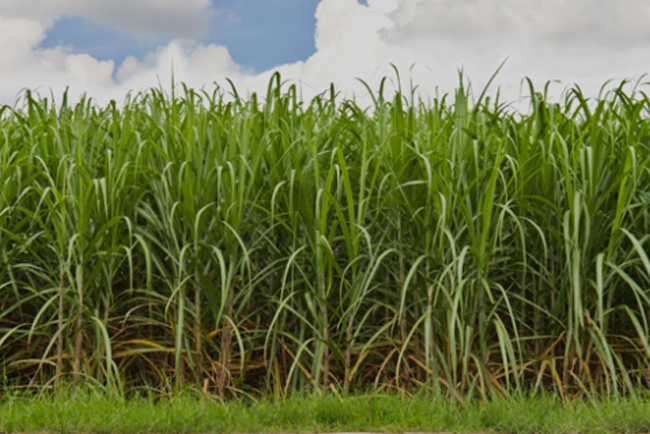 Uttar Pradesh (UP), the most populous state of India, has made impressive gains in..
Industrial development is important for modernisation of agricultural techniques.. 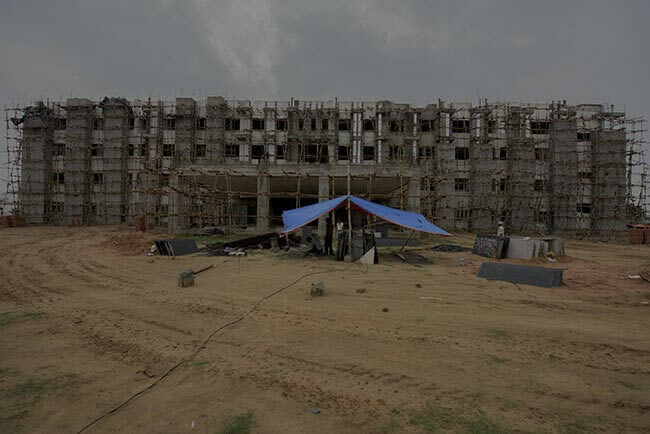 The Samajwadi Party is focused on improving the delivery, maintenance, and operation .. 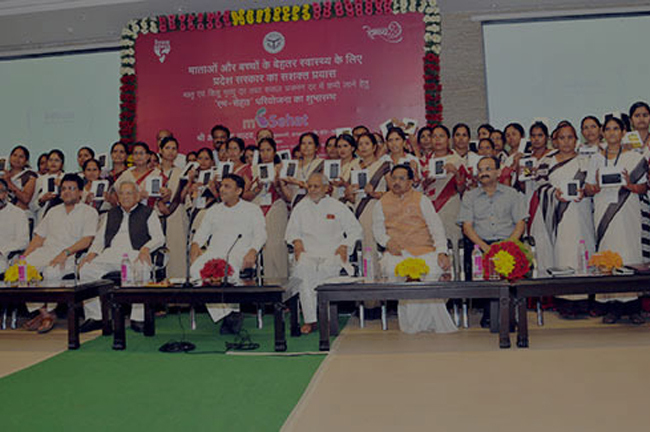 The Samajwadi Party has always given utmost importance to women empowerment and.. 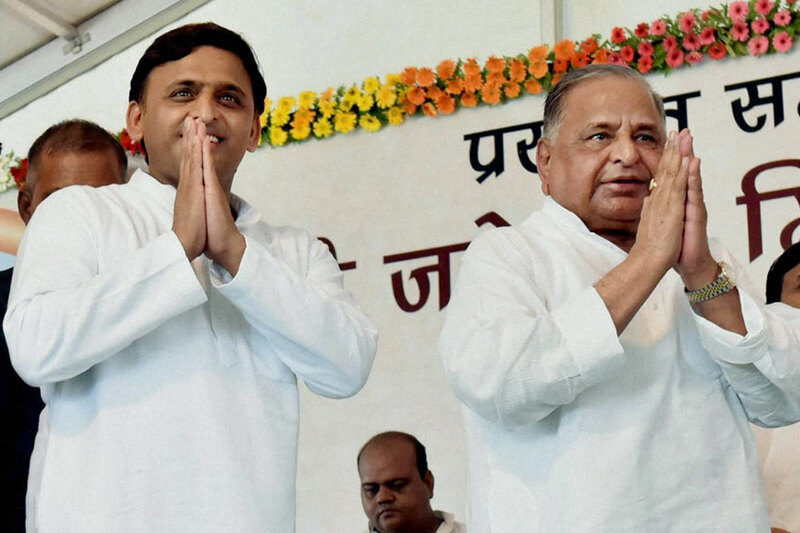 The Samajwadi Party has always given utmost importance to women empowerment and has..
Born in Saifai on the 1st of July 1973 to Mulayam Singh Yadav and Malti Devi, Akhilesh Yadav attained early education at Dholpur Military School in Rajasthan.